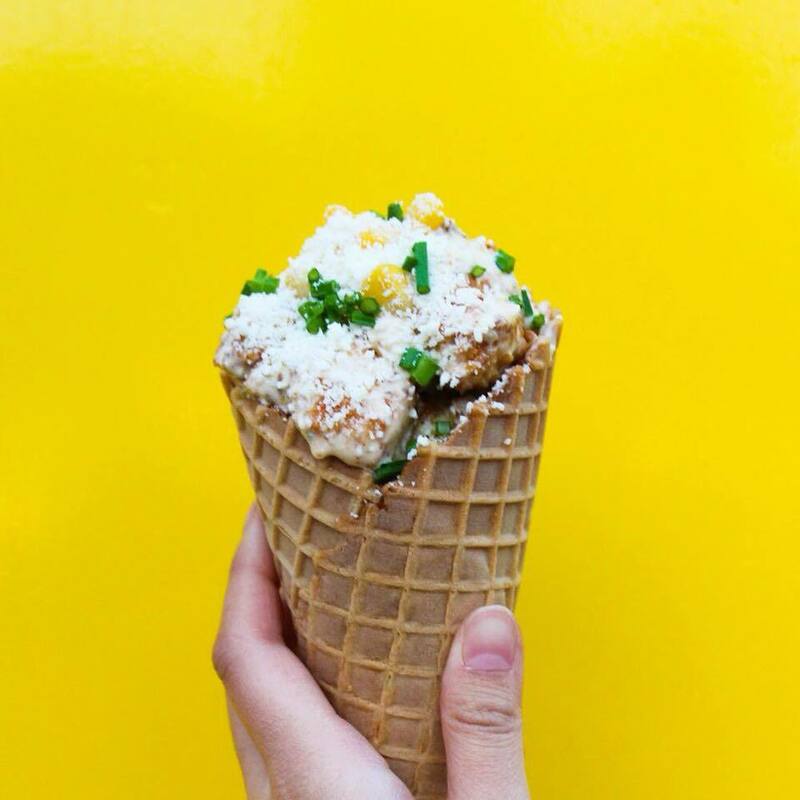 Watch out, Houston, the chicken waffle cone has arrived. Find the Insta-worthy masterpiece at this Halal fried-bird truck, usually parked outside of Little Woodrow’s on Brazos Street. Crispy fried chicken is doused in your sauce of choice—we like the zesty South of the Border and the fiery Buffalo blue cheese—before being piled high into a freshly griddled cone. Try the same delicious poultry over fries, in a basket or wrap, or between buttery toasted buns.